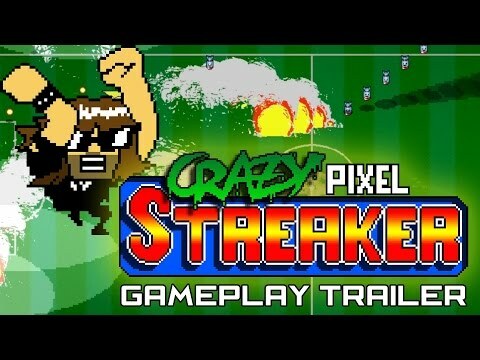 Crazy Pixel Streaker - Buy and download the game here! Back to the roots of video game fun! Local or online, Cooperate to beat the security or compete in mini-games. Defeat huge waves of enemies in intense and very challenging stages. Gather fans and form the longuest conga to unleash massive magic spells. From hilarious security guys to epic bosses, enter an insane world. A spiced journey with yummy permadeath sauce.